Time Warner Cable - Get up to 200 HD channels with Time Warner Cable. We provide service in your area, call us now for more details. 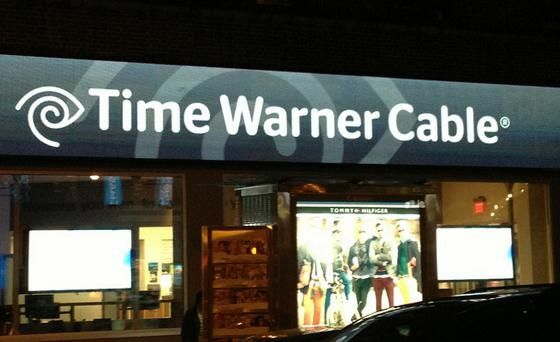 Time Warner Cable provides high-speed data services in your area. Call us now for more details.